Note: You must be 18 years old or older to register as a customer of WW Wine Warehouse Sdn. Bhd. 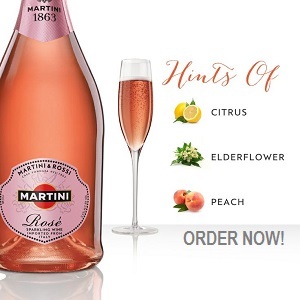 If you have any questions please e-mail our Customer Service Team at info@winewarehouse.my or call 1300 88 9788. (a) Traffic Data collected. We automatically track and collect the following information when you visit our Site: (i) your IP address; (ii) the type of computer you are using; and (iii) the type of Web browser you are using (collectively "Traffic Data"). Traffic Data is helpful for marketing purposes and for improving your experience on the Site. (b) Personal Information. In order for you to purchase products that we offer via the Site, we require you to provide us with information that personally identifies you. We receive and store any information you enter anywhere on the Company's Site. For example, we may ask you to complete a registration form that asks for contact information (such as name, address, telephone number, and e-mail address) or an order form that asks for financial information (like credit card number, expiration date, and billing address). Additionally, when you order from the Site we may collect certain consumer information (such as products ordered and relevant promotion codes) and delivery information (such as an alternate contact, address, and telephone number in the event you are not available to accept delivery). This information is collectively referred to as "Personal Information." If you communicate with us by e-mail, or otherwise complete online forms, surveys, or contest entries, any information provided in such communication may be collected as Personal Information. You may choose not to provide us with certain Personal Information. In such an event, you can still access and view much of the Site; however, you may not be able to order any products. In addition, you can choose not to provide certain optional information, but then you might not be able to take full advantage of many of the features on the Company's Site. We use your Personal Information for such purposes as responding to your requests, processing and filling customer orders, verifying your qualifications for certain products and services, billing, improving our services, providing an enhanced and more personalized shopping experience, communicating with you, and informing you of special offers and discounts. From time to time, we may also use your Personal Information to send you free samples of new products or product brands different from those you usually order. We may provide your Personal Information to third parties to the extent necessary or desirable to fill your order or complete your transaction. For example, we may use a third party supplier for certain goods, an outside shipping company to ship orders, and we do as a matter of course use a credit card processing company to bill users for goods and services. We may also share your Personal Information as described in section 5 below. Except as provided above, and in section 5 below, we will not release your Personal Information to a third party unless you have granted us permission to do so. 3. How We Use "Cookies"
We use IP addresses to analyze trends, administer the Site, track users' movements, and gather broad demographic information for anonymous and aggregate use. In addition to Section 2 above, we share demographic information with our partners and advertisers on an anonymous and aggregate basis. This type of data is not readily linked to any personally identifiable information. We work closely with third parties to bring you our services. We share information when another company is involved in the transaction so that company can perform its functions. 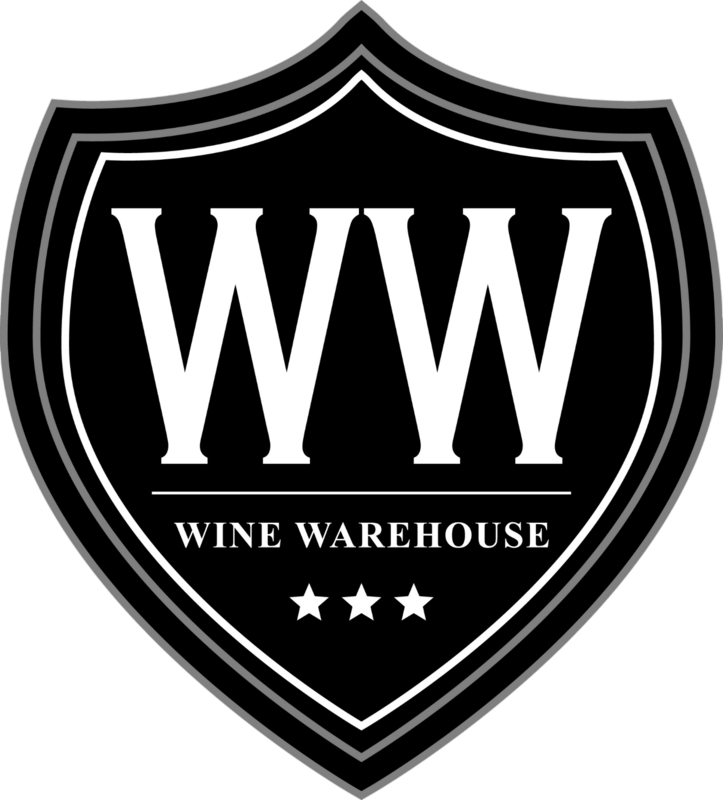 WW Wine Warehouse Sdn. Bhd. may secure the services of a market research firm to collect information from you to improve our service and product mix. Your feedback is optional and results will be used in aggregate reviews. WW Wine Warehouse Sdn. Bhd. takes precautions to protect your Personal Information. Whenever our registration/order form asks users to enter sensitive information (such as credit card number), that information is encrypted and is protected with encryption software. Our Site encrypts your credit card number prior to transmission over the Internet using secure socket layer (SSL) encryption technology. While we make reasonable efforts to safeguard your Personal Information once we receive it, no transmission of data over the Internet or any other public network can be guaranteed to be 100% secure. As a result, we cannot ensure or warrant the security of any information you transmit to us or information we transmit to you from our online products or services, and you do so at your own risk. If you have a catalogue, brochure, or other mailing label from us, please include it with your request, otherwise just include your mailing address and your e-mail address. 2. Emailing us at info@winewarehouse.my (and include your mailing address). If any of your Personal Information changes (such as your post code), or if you no longer desire our service, we will correct, update, or remove personal data provided to us. 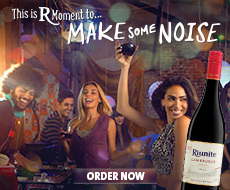 This can be done by sending an e-mail with your new information to info@winewarehouse.my. In addition, you may access and update your information in the Your Account area on our Site.